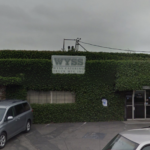 Wyss Catering Truck: Food truck builder in Santa Fe Springs, CA. 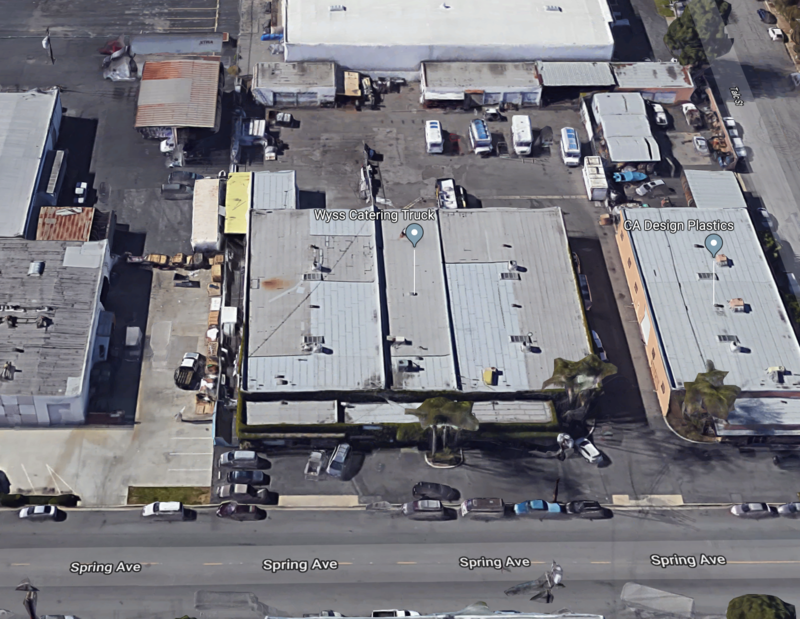 Name: Wyss Catering Truck Manufacturing, Inc. 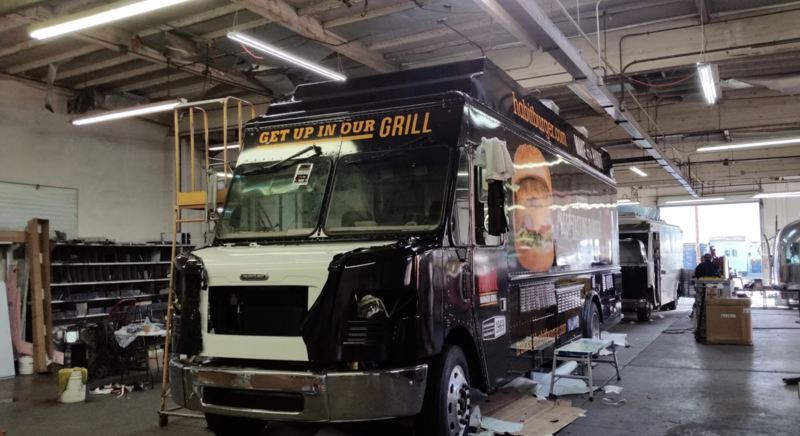 The Wyss name has been involved in the manufacturing of Mobil Food Vehicles (catering trucks) for over 50 years. 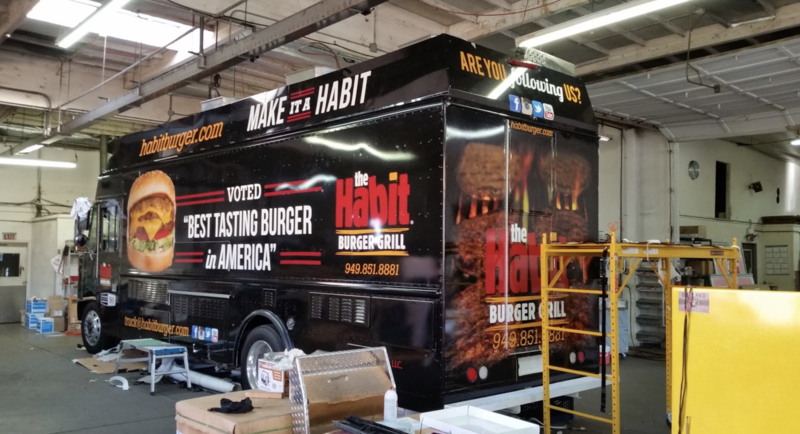 The President, Michael R. Wyss, is a second generation Catering Truck Manufacturer. He has worked in the industry for over 30 years. Mike Wyss is noted for being a hands on owner and is totally involved, along with the Shop Foreman and Sales Manager in the day to day operations of the business as well as the design of the units. 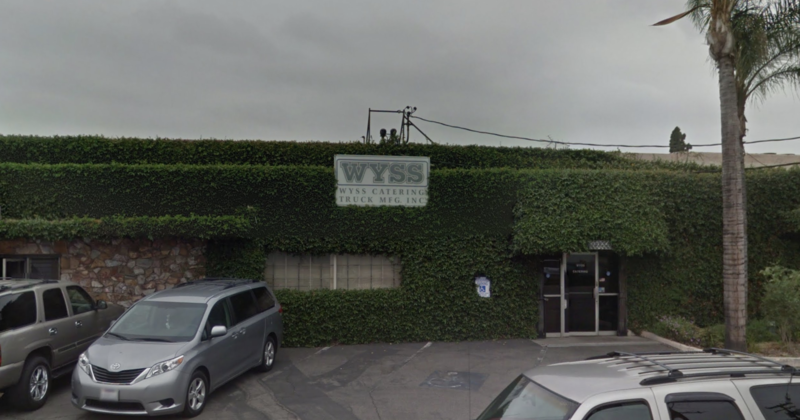 Have An Experience With Wyss Catering Truck?